No, you are not dreaming. No, this is not a joke. You are looking at a modest and classic HTML5 remake of Everybody Edits: Nobody Edits. The goal of our project was to create a version of Everybody Edits with new technologies and more importantly: less bloat. No woots. No effects. No builder clubs. Just good old mid-2012 blocks, gravity and portals, with added spice, of course. Nobody Edits runs the latest and greatest. 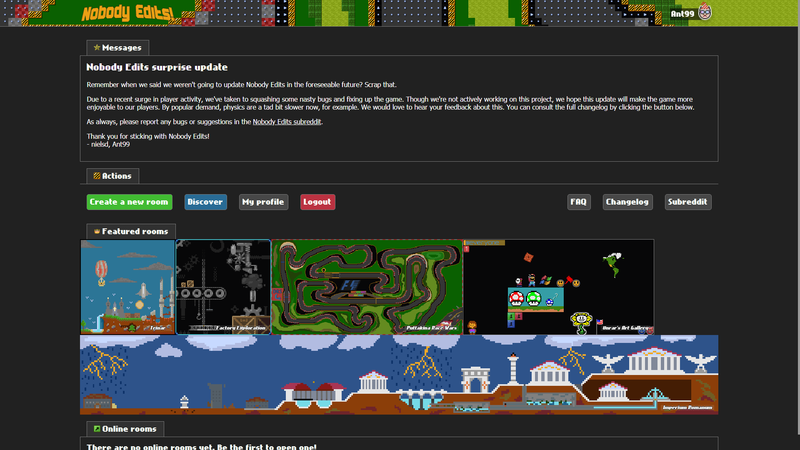 With HTML5 and WebGL Nobody Edits is ready for the future. With this comes great performance and spectacular visuals. 60fps. 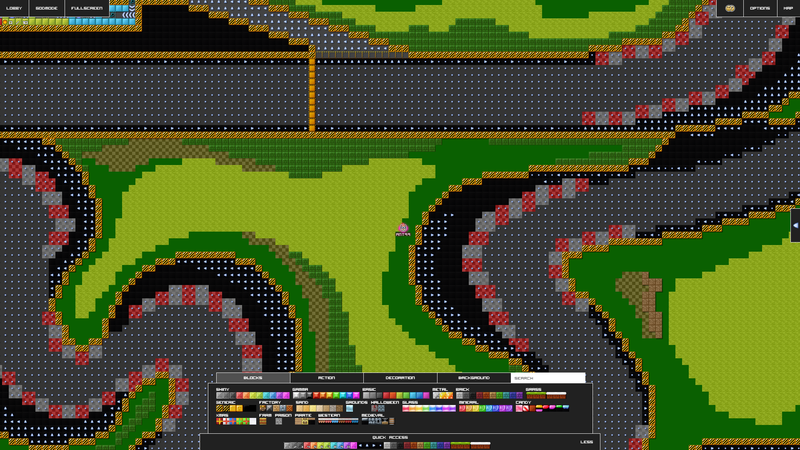 Completely, hand-drawn remade graphics. Connected textures. Transparency effects. New physics. Amazing particles. Nobody Edits supports all kinds of screens. Big screens, small screens, and even 4K! Paired with a controller you could play from the comfort of your couch on the big screen! Thanks to modern web technologies Nobody Edits even runs on modern smartphones and tablets. 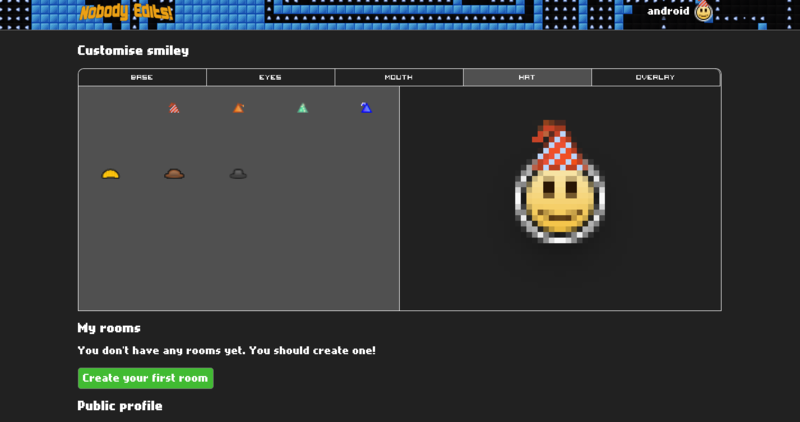 With the Nobody Edits smiley builder you can personalise how you appear in the game. A bunny wearing a party hat with sunglasses? A ninja with a top hat? You name it. You build it! Nobody Edits puts a big emphasis on the community. 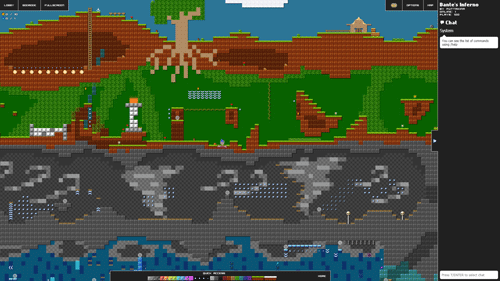 Send in your own designs and help build along a great game for everyone. There are so many big and small improvements in Nobody Edits we cannot possibly name them all. Get to know the game yourself and check it out now! 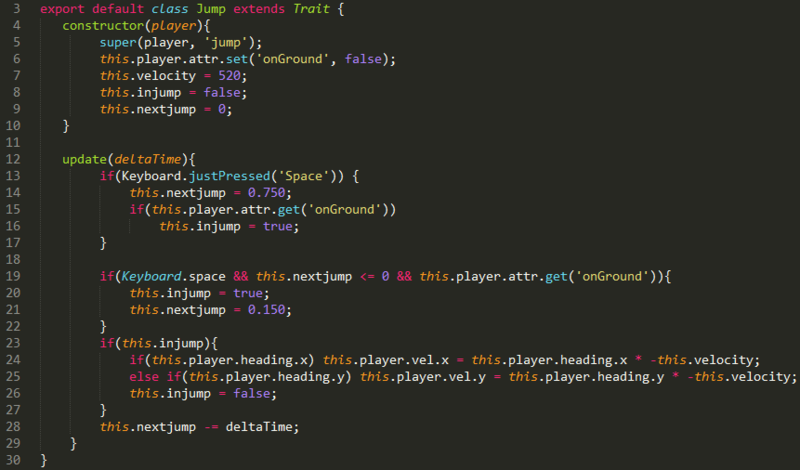 ^ Nobody Edits is made entirely from scratch. No HAXE. No TS. No frameworks. * Game performance varies by device. Internet is required to play. When playing on a mobile network, additional charges may apply. Also, if you own nobodyedits.com, give us a sign. We'll buy it from you. I kind of get a headache when moving pretty fast, but the smiley builder is pretty adorable. I like the UI and everything. One thing I did find is that if you go out of the world and go past the border, it kind of acts as a "no gravity" zone, and it's kinda weird you can even go past the border in the first place. also the death animation kinda freaked me out tbh, wasn't expecting that. 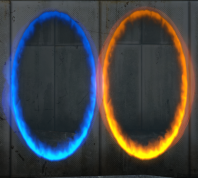 what's the difference between the blue and orange portal? why is there a coin multiple door? either way, pretty good job! We included this as a feature. The no gravity world border seems like an excellent place to dump trolls. You could also use it creatively in your maps. what's the difference between the blue and orange portal? why is there a coin multiple door? Blue and orange portals serve no different function. They are a reference to the Portal video game. Coin multiple doors are actually modulo gates. They only open when your coin count is a multiple of the set number (except 0). An example use of this can be found in Puttakina Race Wars, where Puttakina has used this block to force the player to take a "pit stop" on the 5th lap. Hmm, that isn't good, I will add it to our bug list. EDIT: There seem to be some internet issues with the server. since it is possible to fly outside of the world, is there some way to easily find that world if you fly too far away? I can't join any world. It keeps loading for an eternity. You can't go back easily, no. This is indeed something that we would need if we keep this behaviour of allowing to leave the map. The issue is caused by rounding & flooring numbers, maybe it's a better idea to just remove the ability to leave the map. The internet went out, we're sorry about this. EDIT: internet seems to be slowly returning to normal. I seem to be having issues with outgoing traffic. Unfortunately it seems like the problem is beyond my control. I hope everything will be back to normal tomorrow. EDIT: I have reset my infrastructure. Connection seems to have picked up its pace again. I am sorry for the inconvenience. 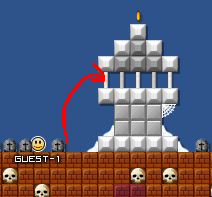 It's a fun alternative but I found some glitches (including those above), like being able to pass through spikes after turning off god mode, and being able to pass through a coin gate and a coin door placed next to each other. Also, when you are in god mode, you can activate keys; although I don't know if it's intentional or not. Edit: As mentioned by Glaauber, the portals are buggy. 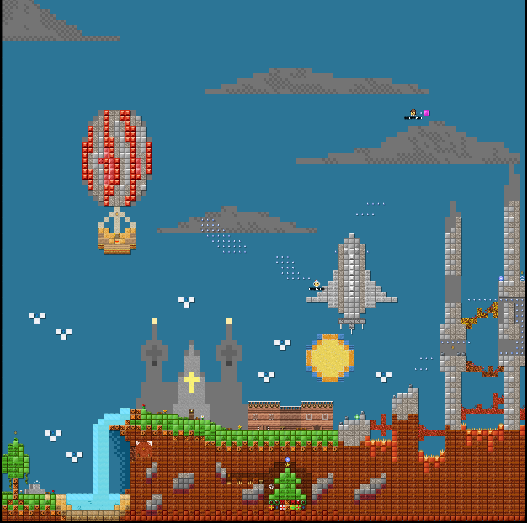 Also, players can jump over four blocks by holding space. Another world with help of soapfish, the game very good for build worlds, 100% smooth for put blocks, but have some bugs in portals, look they, anyway 10/10 for the job. Happily surprised by the feels and looks of this game. Plays with a steady 60 FPS and has some unique features that would be awesome to see in the REEboot as well. You saw it here first . We came across this during testing but didn't think it was a bug. Fixing 'problems' like these causes other problems. Furthermore, we don't aim for feature nor physics parity with present-day Everybody Edits. There is no magic yet. We have a few ideas however. When you hold space there is 0.750ms delay between the first jump and the next one. After that there is 0.150ms delay between each jump. We didn't really like the delays between the jumps. That is the reason we did not put them in. Also, I have to ask, what is your opinion on vision blockers? Could you explain a little bit what you mean? When you're used to slower physics it's indeed harder to adapt to faster physics. I think it's a matter of taste.